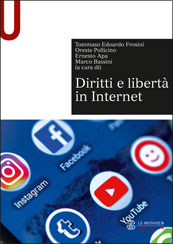 Italy’s Proposal on Internet Regulation: Dawn of a New Era? 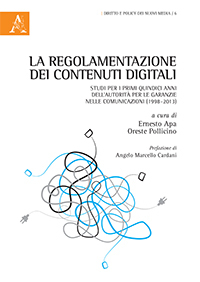 You are at:Home»Analyses»Italy’s Proposal on Internet Regulation: Dawn of a New Era? 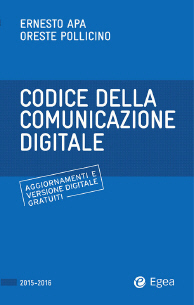 On December 22 2010 the Italian Communications Authority (AGCOM) published a draft regulation (Annex B to AGCOM Resolution 668/10) which relates to AGCOM’s powers in respect of the protection of copyright on electronic communications networks. Among other things, it states that user-generated content websites such as YouTube could fall within its scope of application and be held liable for copyright infringement. 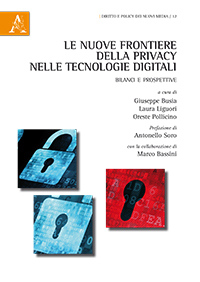 Ø Legislative Decree 70/2003, which implemented the EU E-commerce Directive (2000/31/EC), allows the relevant administrative authority with surveillance functions to order a service provider to prevent or terminate infringing activities. 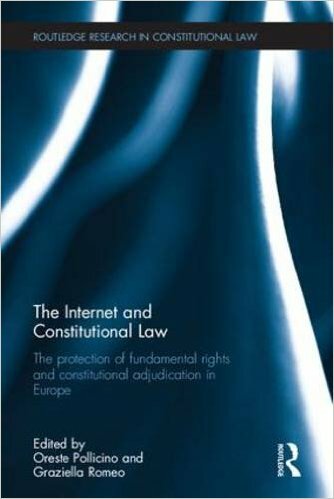 Ø protecting copyright material by, among other things, establishing a notification and takedown procedure for illegal content and promoting cooperation between rights holders and website operators. Ø The copyright holder must initially send a notification of copyright infringement to the website operator or the media service provider, together with a takedown request. Ø The website operator must remove the material within 48 hours of receiving the request. It may also contact the uploader of the content in order to allow the latter to issue a counter-notice. Ø If the website operator does not remove the infringing content, the copyright holder may complain to AGCOM. Ø AGCOM has five days in which to enter into discussions with the parties, identify the alleged copyright infringement and decide whether the material should be permanently removed. 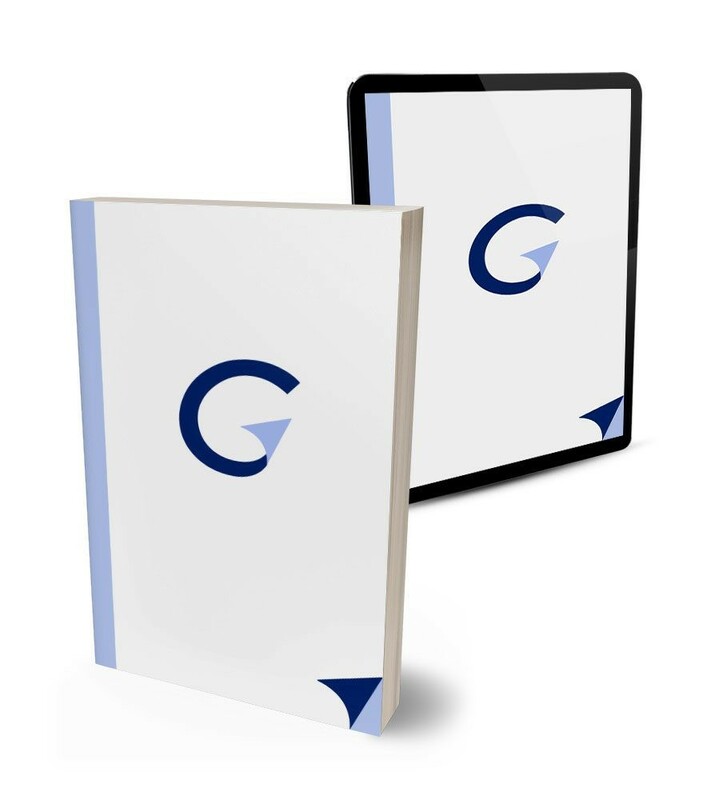 Ø AGCOM is responsible for ensuring that the relevant parties act on its decision. An order for the selective removal of copyright content (since not all content will necessarily be found to be infringing) may be made directly to the website operator or the content provider that is responsible for the content. In any case, AGCOM may order the relevant hosting service provider to remove the material in question. 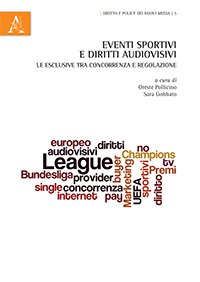 Ø block use of a website name or IP address, but only on the basis of prior consultation and in the event of a serious violation, or where the relevant servers are located outside Italy. The draft resolution emphasises that even if there is no general obligation on ISPs to monitor copyright infringement on electronic communications networks, ISPs may be required to cooperate with AGCOM in preventing and stopping copyright infringement. The draft resolution provides that, acting independently or through the Postal and Communications Police, AGCOM may verify the implementation of remedial measures. If such measures are not implemented, AGCOM may penalise the website operator or the ISP for failing to fulfil an AGCOM order or to act on its warning under Article 1(31) of Law 249/1997 (which provides for administrative fines in such circumstances). In 2009 the French legislature approved the Law on the Diffusion and Protection of Creative Content on the Internet, known as the HADOPI Law after the acronym of the government authority that it created: the Haute Autorité pour la Diffusion des Oeuvres et le Protection des Droits sur Internet. Despite expectations, AGCOM’s draft resolution is less strict than the HADOPI law, which provides for fines and prison sentences for internet users. Moreover, under the French law a person caught illegally downloading copyright material three times may be blacklisted by ISPs for up to one year. 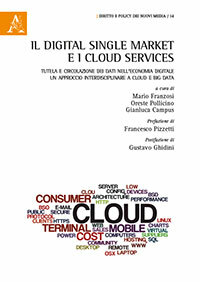 AGCOM President Corrado Calabrò has explained that the proposed Italian framework is modelled on the US system. Commentators have remarked on the similarities to the Combating Online Infringement and Counterfeits Act, which the US Senate approved in November 2010 and which will allow the Justice Department to seek a court order against the domain name of a website that offers illegal music or film downloads or sells counterfeit goods. According to the press, the European Commission has been preparing new measures to protect online copyright in line with the HADOPI model. The commission has rejected consumer associations’ claims that it has been engaged in secret meetings, but has stated that it has been involved in an open stakeholder dialogue with a balanced mix of participants. Nonetheless, consumer associations have been angered by the secretive nature of the talks which, they argue, will enforce controversial copyright rules that have long since been rejected by the European Parliament for infringing fundamental rights. The draft resolution has been strongly criticised by telecommunications sector professionals. It appears to pursue aims similar to those of the 2006 Budget Law, which required ISPs to block access to online gambling operators that were designated as ‘unauthorized’ – the requirement was ineffective, as blocking measures on specific IP addresses can easily be circumvented (eg, by creating new websites). Furthermore, commentators have noted that from March 2011 AGCOM will be able to remove content at its discretion and take down websites without consulting a court or Parliament. 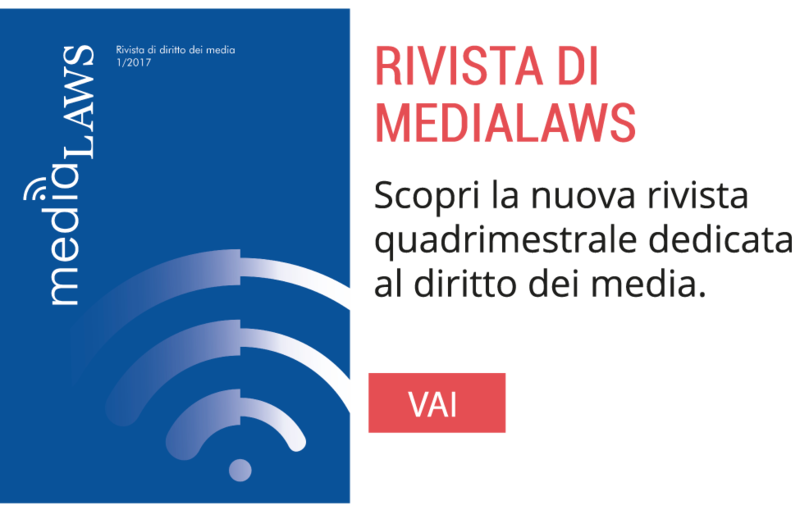 Websites, whether Italian or foreign, that are suspected of including even a single file that infringes copyright will be blocked to Italian users, who will receive a ‘site unavailable’ message. Many legal experts consider that it would be dangerous for any authority, acting purely on its own competence, to regulate matters that the Constitution entrusts to the legislature and the judiciary.